Want resources to promote Steps? Here you can find downloads of promotional materials and links to videos! We couldn’t do this without our amazing promoters in the body of Christ! Another way you can promote us is to write a review or like our facebook page! Download Fundraiser 2019 Poster here! Download our Brochure with lots of information about Steps! 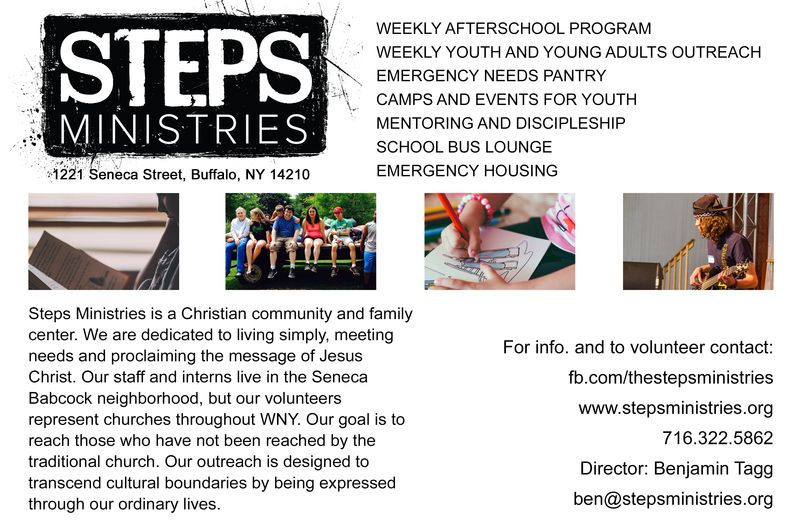 Download ‘The Story of Steps’ This is an article that Ben wrote that explains how Steps Ministries came to be! You could print this and share it with friends that are interested in finding out more about the ministry! Download a Ropes Course Participant Form for Deeper here!